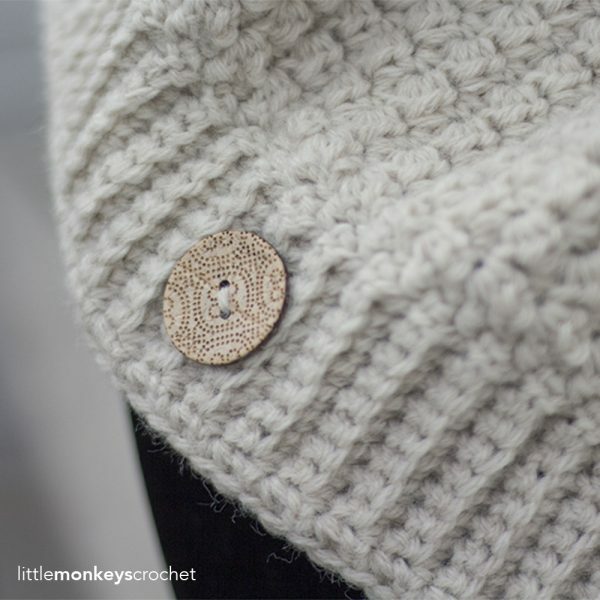 View cart “All-Access Pass” has been added to your cart. 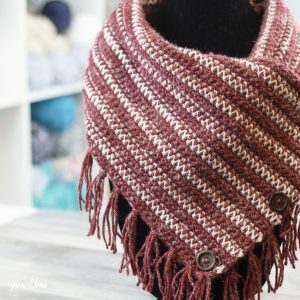 Whip up a quick gift for a friend (or yourself!) 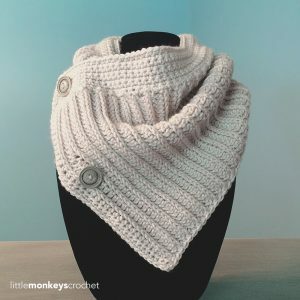 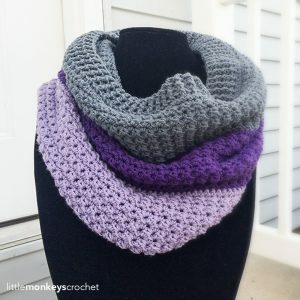 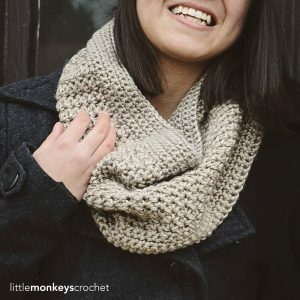 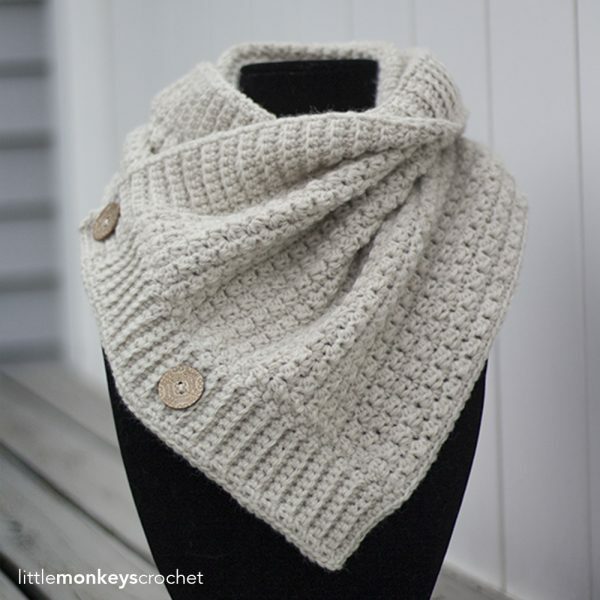 with this chunky buttoned cowl pattern.